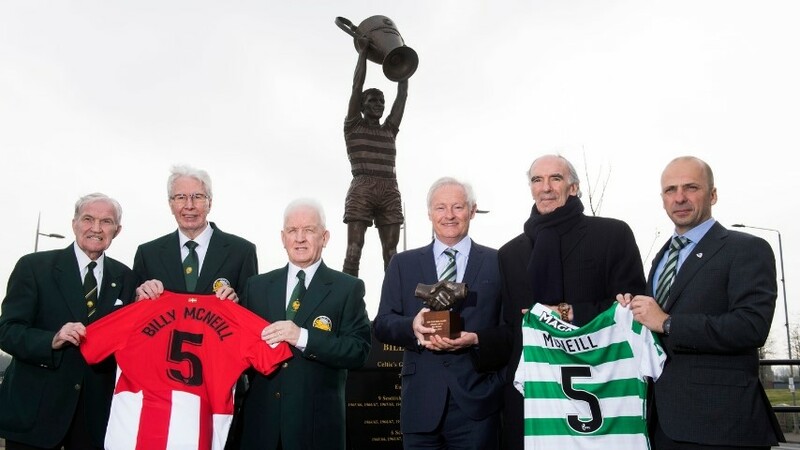 BRENDAN Rodgers had indicated it would be a busy transfer winter transfer window for Celtic and that certainly proved to be the case as the Scottish champions made six new signings, while 10 players headed in the opposite direction. The Hoops concluded their business in January minutes before last night’s deadline, with the double acquisition of goalkeeper Scott Bain and defender Jack Hendry from Dundee. 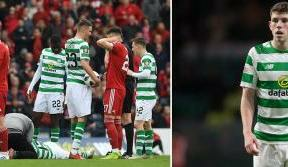 Bain, who has been called up to the Scotland squad on two occasions, joined on loan until the end of the season, while the highly-rated Hendry put pen to paper on a four-and-a-half year deal. Experienced centre-half Marvin Compper was the Bhoys’ first recruit of the window, the German internationalist moving from RB Leizpig on a two-and-half year contract. Lewis Morgan, one of the brightest prospects in Scottish football, then arrived on a four-and-a-half year deal from St Mirren, with the winger returning to the Buddies on loan until the end of the season. And earlier this week, Celtic beat off competition from 24 clubs across Europe to seal the signature of Charly Musonda from Chelsea on an 18-month loan deal. The Belgian Under-21 internationalist made his bow from the bench in Tuesday’s impressive 3-1 victory over Hearts and showed flashes of his undoubted talent. 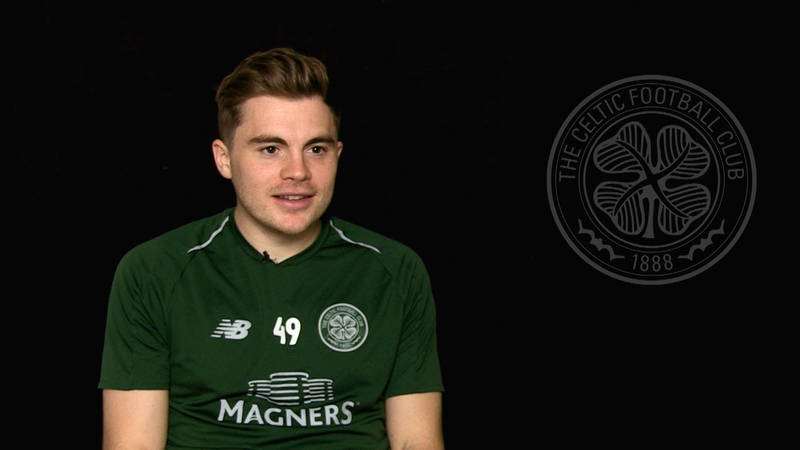 Young striker Connor McBride also became a Bhoy, with the 16-year-old signing from Falkirk on a three-year contract and starting work with the Under-17s. 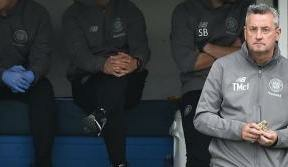 There was one permanent departure as Celtic Youth Academy graduate Liam Henderson bid a fond farewell to Paradise and completed a move to Italian side Bari. 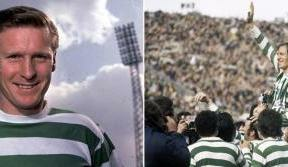 He made 36 appearances for the club, winning one League Cup and playing a part in three title triumphs. Danish internationalist Erik Sviatchenko also headed out the exit door, returning to his homeland and former club FC Midtjylland on loan until the end of the season. The following players also left the club on temporary transfers until the conclusion of this campaign: Kundai Benyu (Oldham Athletic), Nadir Ciftci (Motherwell), Scott Allan (Hibernian), Joe Thomson (Queen of the South), Conor Hazard (Falkirk), Jamie McCart (Alloa Athletic), Regan Hendry (Raith Rovers) and Mark Hill (St Mirren). All the players leaving Celtic, whether on a permanent or a temporary basis, of course, go with the club’s best wishes. 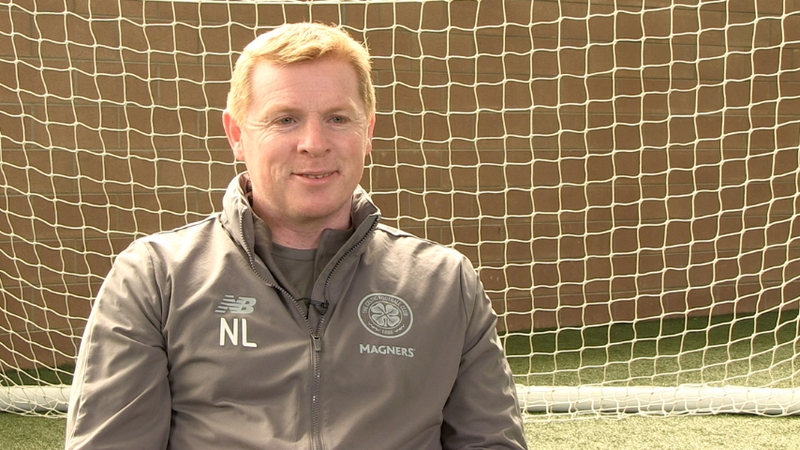 We’ll have Brendan Rodgers’ reaction to Celtic’s business in the transfer window following today's media conference at Lennoxtown.